1. Starting an independent brokerage? Get a handle on your marketing plan! 2. There are things you can do as an agent to grow and evolve — and then there are things you should never do. Here are 11 of the latter. 3. Real estate coach Bernice Ross explains “PQ” and why it’s just as vital as IQ or EQ to your success as an agent. 4. Spencer Rascoff’s home is on the market, so naturally, we wanted to examine what his Zillow listing reveals about the portal. 5. 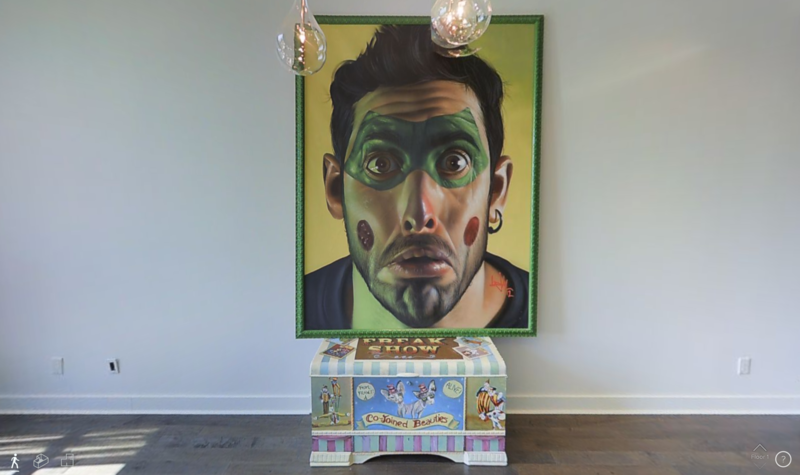 Peek inside musician Deadmau5’s penthouse — in 3-D.
4. A real estate photography company has filed suit against Zillow for using its images on Zillow Digs. 3. We’ve announced our 2015 Inman Innovator Award finalists! 2. Zillow might not be something you need in your business — but are there reasons why you might want it nonetheless? Publisher Brad Inman shares his thoughts. 1. How are hybrid brokerages changing the landscape of the real estate industry? Get all the answers in our special report.